Backed with experience, we have garnered reputation for manufacturing, supplying and exporting the highly-efficient Paper Shredder (A859) in the global markets. The Paper Shredders are mostly used to tear papers in small pieces and strips with uniformity. 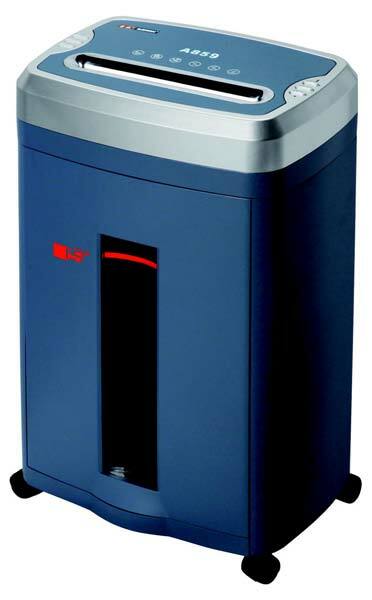 The company offers Paper Shredder (A859) in the wide range of specifications to gratify different needs of clients. Further, we process retail as well as bulk orders in minimum time and cost. 30 minutes continue working time provided. High level security, shred to 2.9x9mm.